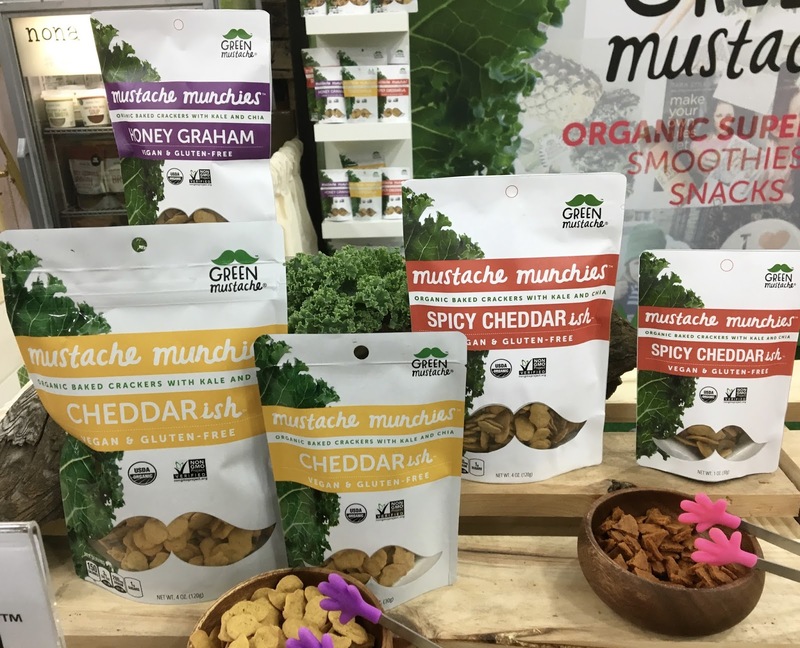 Mustache munchies made it on my short list of favorite finds from last year's Expo East with their cheddar-ish mustachioed crackers. Lucky for us, they've already got two other flavors formulated: spicy cheddar-ish and honey graham. I tried only the former, but it earned two thumbs up from me. In full-size and snack-sized pouches, these are sure to delight kids of all ages. 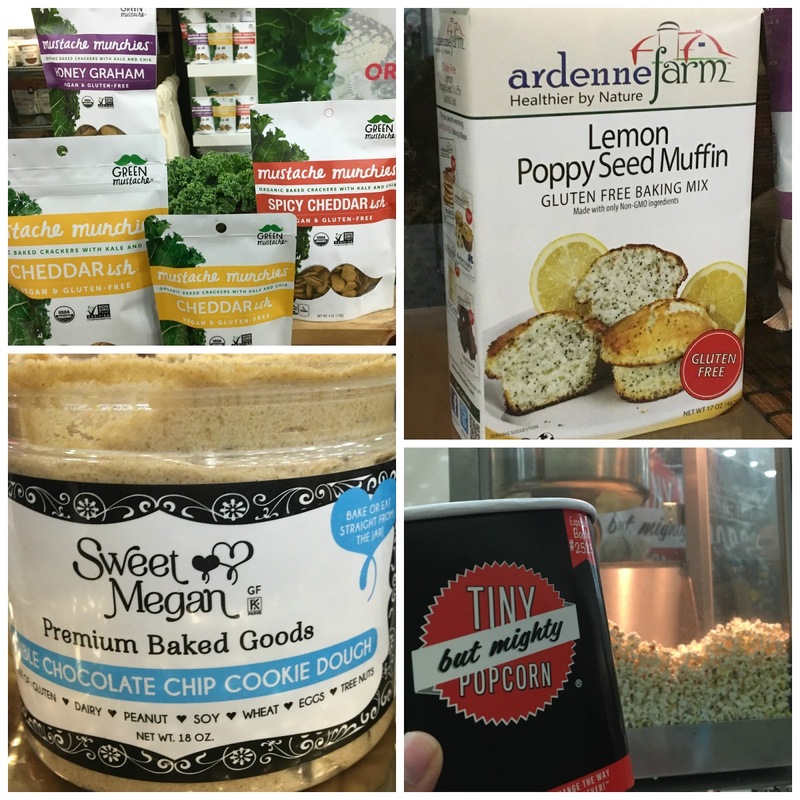 Quinn's popcorn is made with only a few, simple ingredients that are all natural, which make preparing the snack a little unconventional. Oil and seasoning is applied after popping the corn, which allows for hands-on snack building. The maple kettle corn was delightfully sweet without being overly so and reminded me of festival kettle corn- only with this you know all the ingredients! I'm all about the smoothie bowl- only I have no blender and no time to make one. 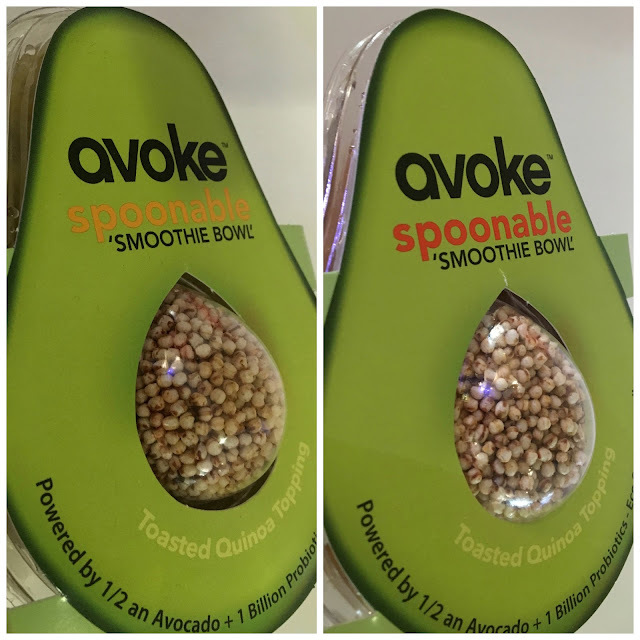 Enter Avoke, whose avocado, fruit, and veggie bowls are primed for on-the-go refreshment. The smoothie bowls come in sweet and savory options, with toasted quinoa as a topper for texture. Consider the protein, fiber, and health dose of probiotics and you've got a snack with real staying power. I am not at all ashamed to admit that I swung by Tiny But Mighty's booth quite a lot over the weekend. 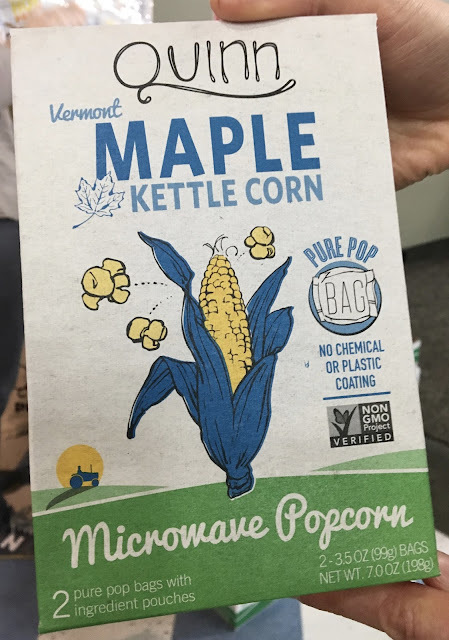 Their heirloom popcorn is engineered to be a cut above, with no pesky hull to get stuck in your teeth and a greater crunch than other brands. 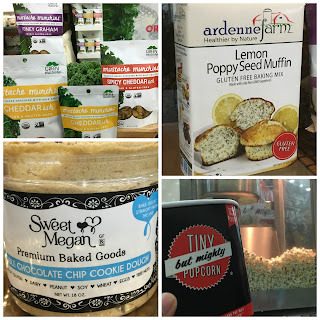 They have unpopped kernels, microwave-ready versions, and ready-to-eat bags, this popcorn is one that both tastes good and is better for you as they are gluten-free, non-GMO, dairy-free, and Kosher. I am a huge fan of Little Northern Bakehouse's bread, and have transitioned to using it full time for my sandwiches because it doesn't need to be toasted. The latest in their bread lineup is their buns, which are full sized and ready for your next backyard cookout. I like that they are pre-sliced for convenience, and are nice and soft without being overly crumbly and messy to eat. 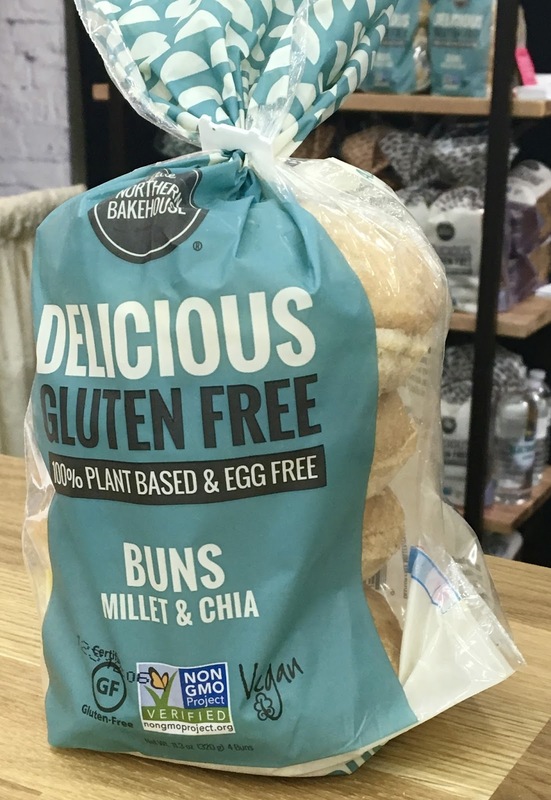 They pass the no-toast test, and have upped the ante in the gluten-free bun department. Bagels are a gluten-free necessity in my kitchen, and I rank The Greater Knead (formerly Sweet Note) as the gold standard. All-new packaging in vivacious red lends itself to a bold new look for the brand. 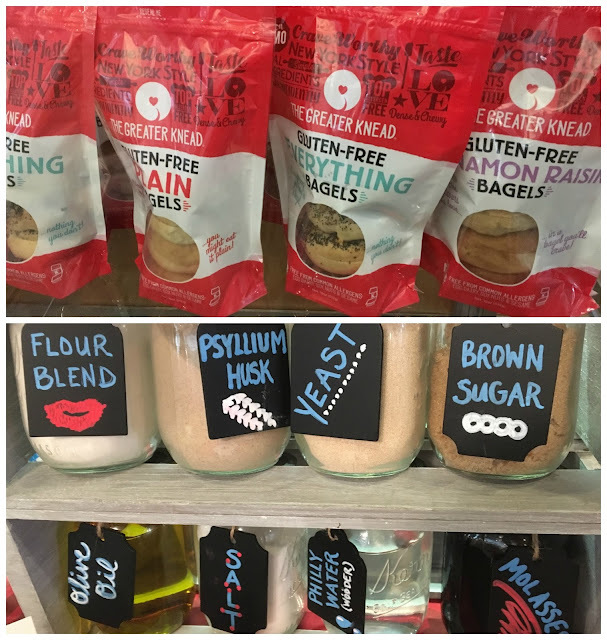 Although ingredients are always worth reviewing for any gluten-free product, I love that The Greater Knead is placing the focus on ingredients front and center to let customers know that these bagels are worth their salt. Plus? Bagels come pre-cut now! Sweet Megan's line of edible cookie doughs are all top 8 allergen-free, making them prime for anyone with dietary restrictions. I loved the chocolate chip cookie dough which is indulgent and every bit what you'd hope eating cookie dough would be. Sweet Megan also makes pizza crusts, and the one I tried baked to be crisp on the edges with chewiness near the center- exactly what I want in a pizza. I loved the fluffiness, absence of grittiness, and the from-the-jar spreadability that is so often absent from denser frostings. The chocolate is decadent and dynamic and the vanilla was sweet, simple, and heavenly. Although they are made with coconut oil, I did not detect any coconut overtones (a win for me). Pair them with Simple Mills' paleo-friendly baking mixes or eat them right from the jar! 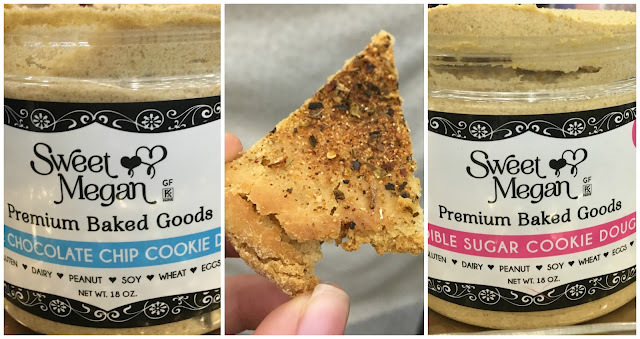 Another edible cookie dough company at the show was Cappello's who I have been a fan of since my first Expo. 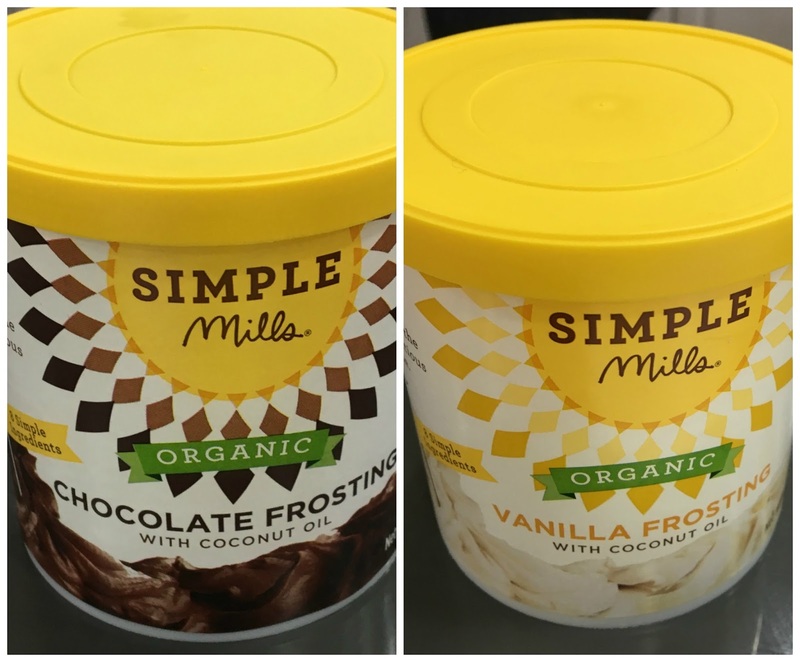 This year, they debuted three new flavors of dough: lemon zest, ginger snap, and double chocolate. The lemon zest were bright and bold, and made me long for afternoon tea in an English garden. 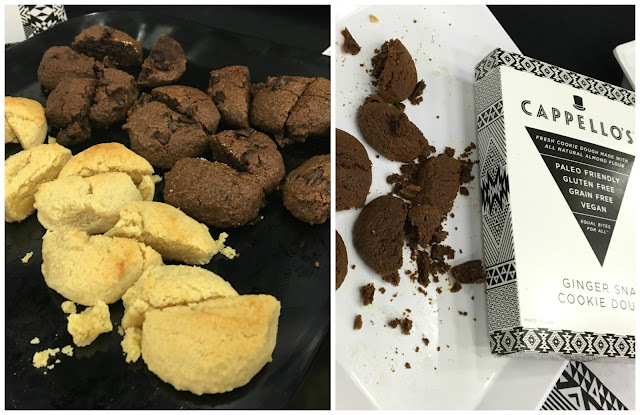 The double chocolate was cocoa-y with an abundance of chocolate chips in each cookie. The ginger snap did indeed have a bite, but I loved the warm spiciness of the cookies. 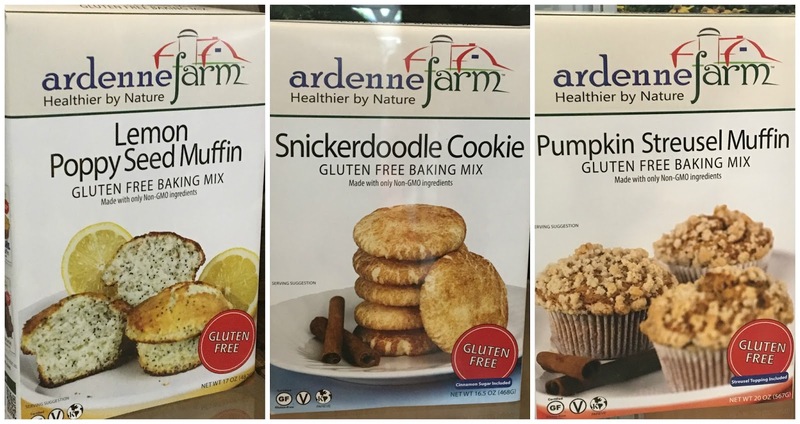 An honorable mention goes to Ardenne Farms, because I sadly could not sample their new baking mixes because they were made with dairy at the expo. 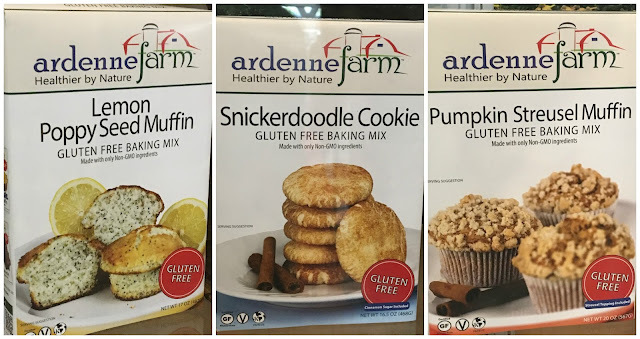 However, I will report back as soon as I can get my hands on these amazing (and much needed in the market) gluten-free and vegan mixes from one of my favorite baking companies. 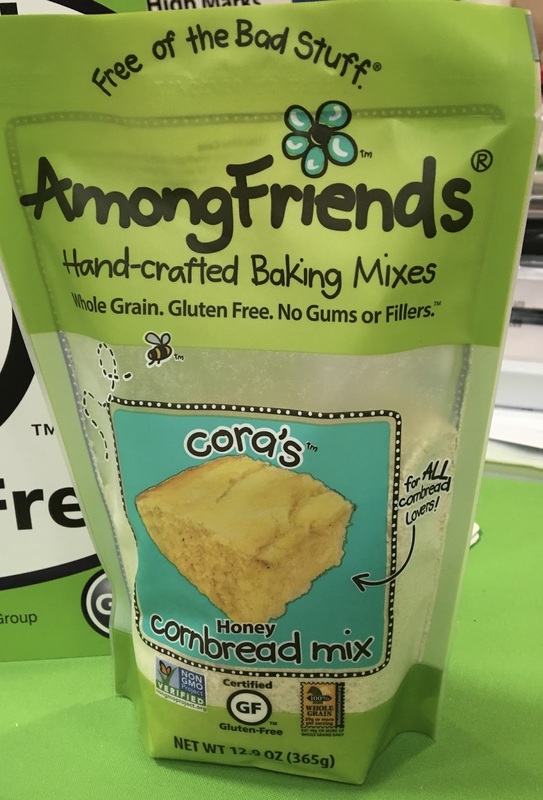 Another honorable mention goes to Among Friends, whose new cornbread mix I sadly could not try. This cornbread uses whole grains and is sweetened with granulated sugar. Easily made dairy-free, this mix was introduced just in time for fall weather fare that always goes better with cornbread.